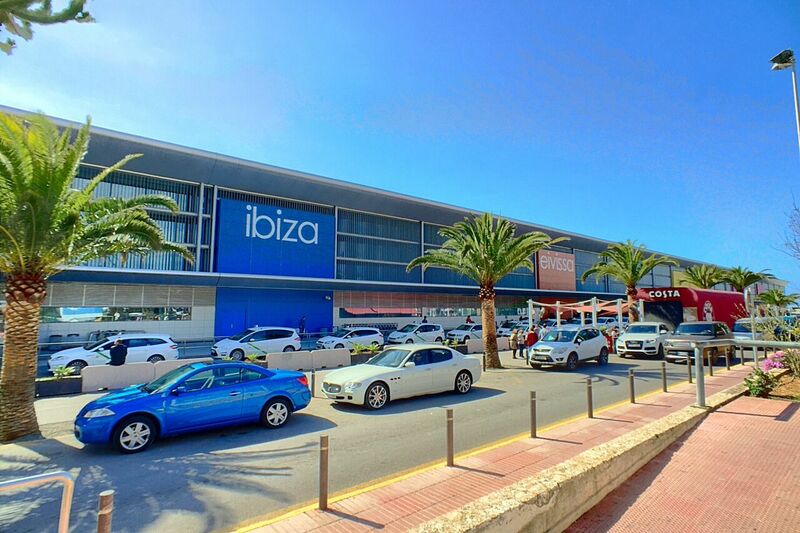 Ibiza, the magical island known for its renowned super clubs, partying and the hot spot for celebrities and those who live a life of luxury! But you don’t need to be a millionaire to make the most of the beautiful white isle. We are here to share our top tips on how to make the most of your Summer holiday without breaking the bank. Get yourself onto websites such as Sky Scanner to help find the cheapest flights and make sure to get your Euros in advance as you will be charged when using your debit/credit card on the island. Taxis here can tend to be quite expensive, so we recommend using the regular public transport. Ibiza Bus has all the information you need to get you from A to B, they even offer The Disco Bus which goes all the way from San Antonio to Playa d’en Bossa until 6am for just a couple of euros! When it comes to car hire, avoid high season. If you are planning a trip hoping to explore the island, we recommend coming in low season (April-June) where car hire is much cheaper and the island is less busy which makes driving around much more enjoyable! Skinny Kitchen is the perfect spot for breakfast, lots of juices and smoothies for the healthy ones out there. A lunchtime favourite has to be Rita’s Cantina, located right next to Skinny Kitchen who do the best tuna baguettes! The O Beach team practically live off these things in the Summer! A personal favourite of ours, Tapas in San Antonio serves the most delicious dishes at a really reasonable price – you have to try their Olive (spinach dish) and the fried brie is just to die for! Casistas is another great hotspot located in the bay of San Antonio! With a menu that has something for everyone, full of amazing food inspired from places all around the world and a fantastic atmosphere! They even offer a very delicious vegan menu! 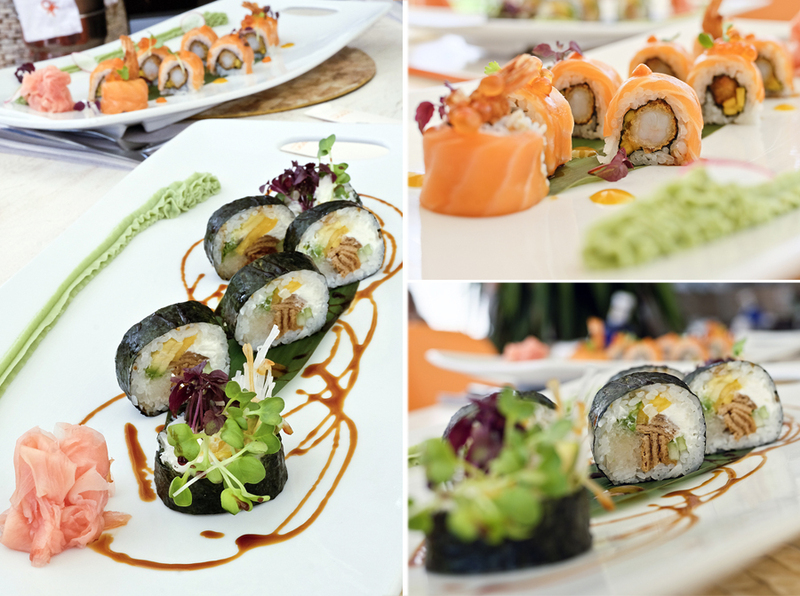 And if you’re in the mood for sushi but need to watch the pennies, then why not head down to our very own O Beach Ibiza Restaurant! 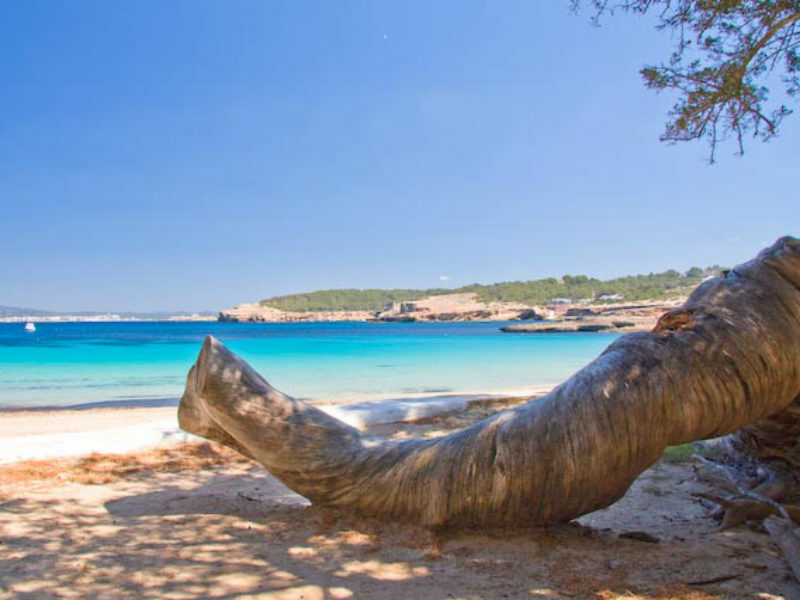 Ibiza is home to some of the best and most breath-taking beaches in Europe. We are very proud of them and highly recommend you making the most of cheap flights and coming to visit the island whilst it is quiet. Cala Bassa is one of our favourite spots and with it being only 15 mins away from San Antonio, you can jump on a bus all the way there for just €2! !! Top tip, grab yourself an inflatable lilo (or animal) and you have something to lie on and enjoy the water with. !! Dalt Villa – Ibiza Town! The Dalt Villa tour is a must see, giving you panoramic views of Ibiza town, it is magnificent and not to be missed. For the more adventurous, try going on a hike! We love a good hike and exploring such a beautiful island! You can visit Es Vedra and Atlantis and you can also try out a 3 Peak Challenge! In fact, keep your eyes peeled as we will be doing a blog post very soon on our best hiking spots on the island! And of course, if you are wanting hit the parties, don’t wait until the night to buy your tickets, buy them in advance as it will save you money. Lots of venues including our own, offer Early Bird tickets so get organised and plan your trip early as not to worry about money later on. 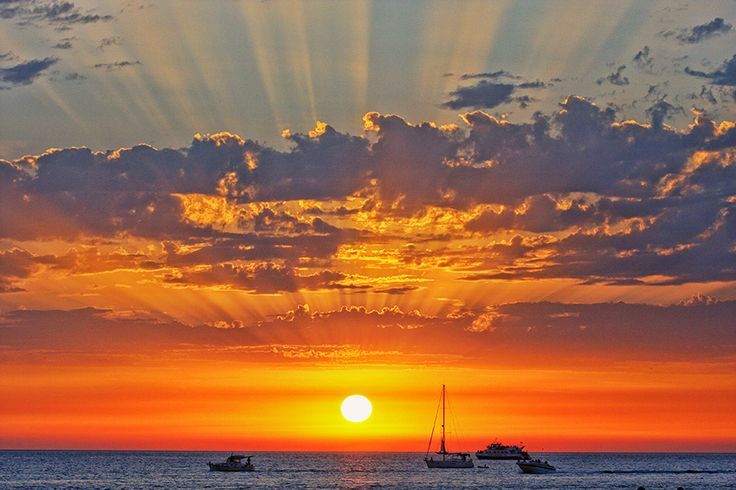 You absolutely cannot visit Ibiza without experiencing one of its infamous sunsets! They are truly amazing! Our favourite spots include the famous Sunset Strip down by Café Mambo, but also from San Antonio Bay where you can enjoy your favourite gin and tonic from our very own Pearl Lounge. For a truly breath taking experience you can also head on over to Es Vedra or Hotel de Torres for a stunning view. !! Top Tip: Explore and find your own little sunset spot, take a picnic with you and enjoy the scenery !! And to top it all off we are offering FREE entry every weekend from April 28th in the run up to our Official Opening Party on the May 19th ! To book your beds and tickets for 2017 visit www.obeachibiza.com !